A GPS tracker is actually a very complex device with many internal components including a battery, antenna etc, and is much bigger than a microchip, usually at least match box size. Obviously this is unrealistic to be inserted internally within your pet. For this reason, GPS tracking devices can only be attached to a collar, which can be easily removed and thrown away. All GPS trackers rely on the mobile phone network to get their position data to the owner (they all have a SIM card inside). Therefore, they can only function if there is enough network coverage. Also, at certain times of the day, and in certain locations the GPS signal can be weak and unreliable. The main problem with GPS trackers however, is battery life. We all know how quickly our mobile phones go flat when using sat-nav without the charger plugged in. The same applies to GPS trackers. Unfortunately, with existing battery technology, they need to be charged every few days at the very least. 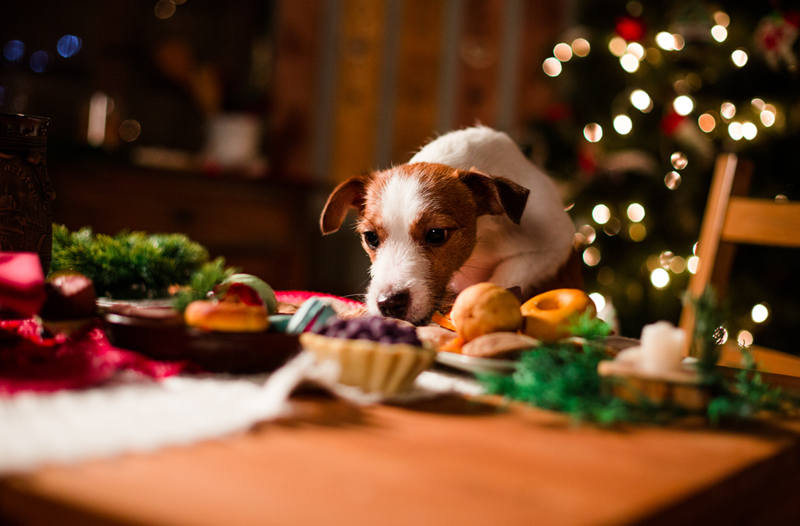 A GPS tracking device offers the possibility of live tracking your pet but offers no solution to pet identification in the case of a lost, stolen missing pet. A microchip is a minuscule amount of semiconducting material used to make an integrated circuit. Simply put, it is a small chip about the size of a grain of rice, used as a permanent method of electronic identification, consisting of a unique 15 digit number. In animals, the tiny microchip is simply implanted internally under the skin, usually between the shoulder blade and the neck of your pet. Radio Frequency Identification (RFID) technology is used to allow microchip scanners to detect these chips and therefore reveal the unique 15-digit number associated with each specific microchip. 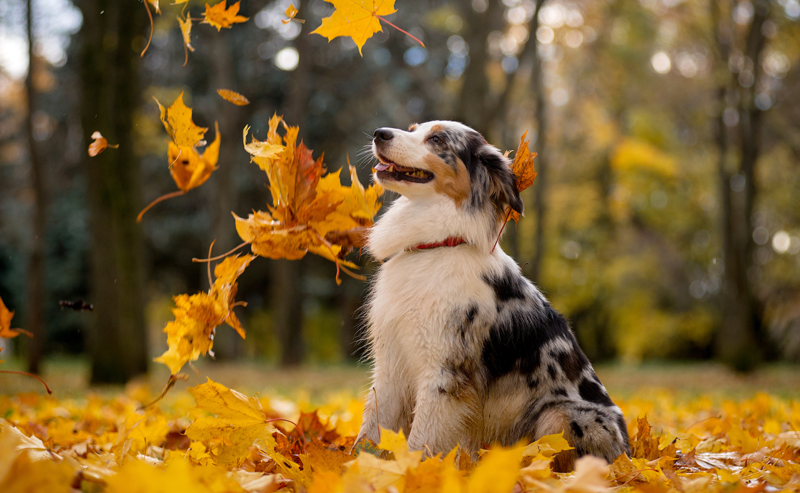 When your pet is found, the microchip scanner can identify the unique number inside the microchip which is associated to a database with your contact information on. It has been assumed previously that only vets can scan and identify pets, by looking up their microchip number to the correct database. 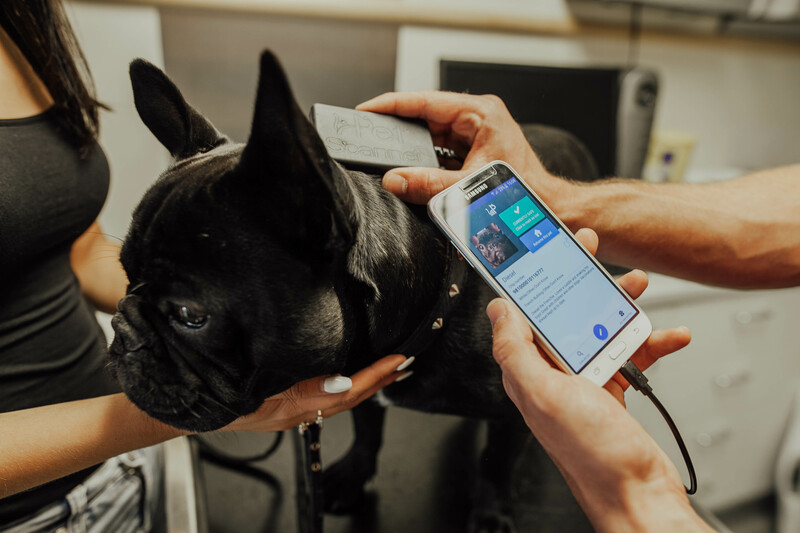 With PetScanner, anyone can now scan and identify pets to instantly reveal the microchip number and, if registered, the owners contact details. This information is displayed on your phone screen instantly after a microchip is scanned. It must be made clear that a microchip itself does not track your pet. 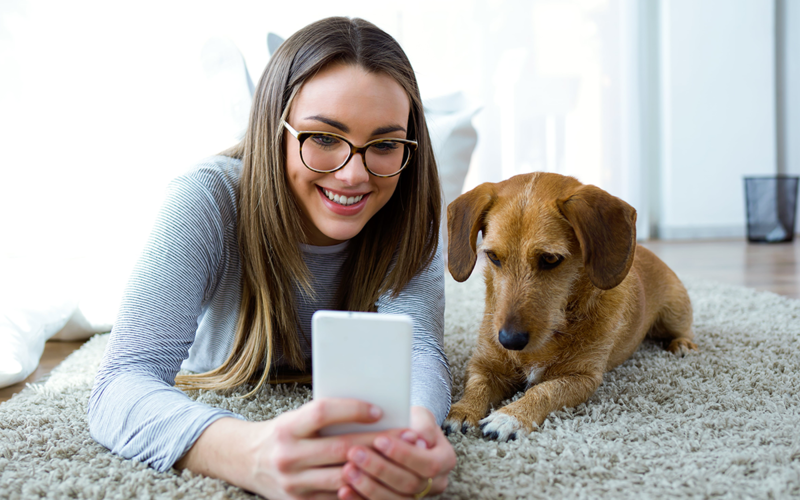 Microchips are primarily used for identification purposes, but with PetScanner, when scanning a microchip, the device allows a pet to be located using the GPS position of the phone that is connected to the device. No external hardware is required to fit on your pet, so they can enjoy every moment with you, hassle free. 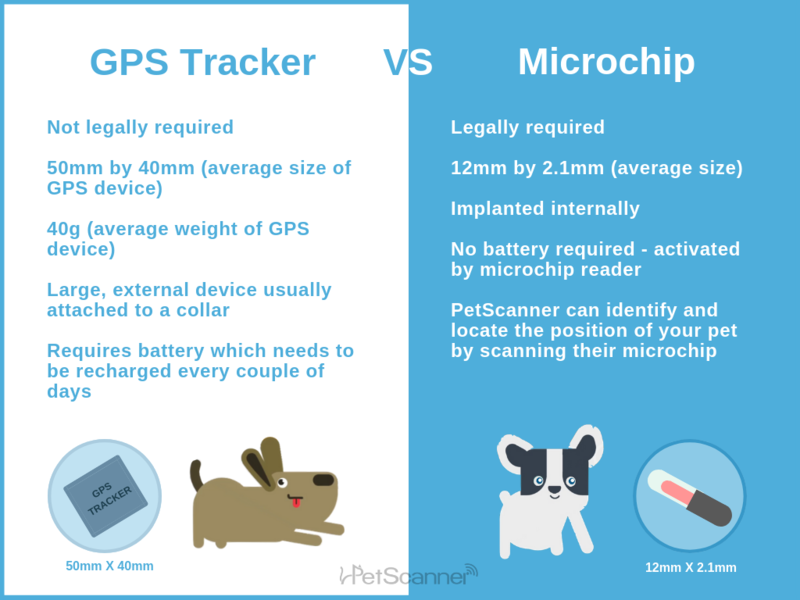 Unlike a GPS tracking device, microchips do not need batteries, making them the only permanent, long term solution to protect our pets. 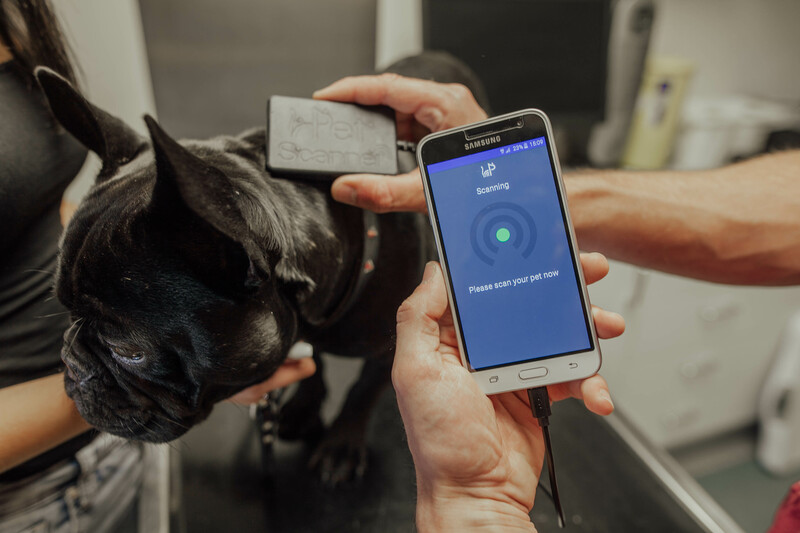 It is now a legal requirement in the UK and many other countries to have their dog microchipped and registered with a government compliant database, such as PetScanner, so all you need is the PetScanner microchip reader and app and you’re good to go!